Now, owners of existing dual-band signal booster systems can add either AT&T/US Cellular 4G LTE or Verizon 4G LTE boosting to their existing system without running new cables or adding additional antennas. See below for more details. 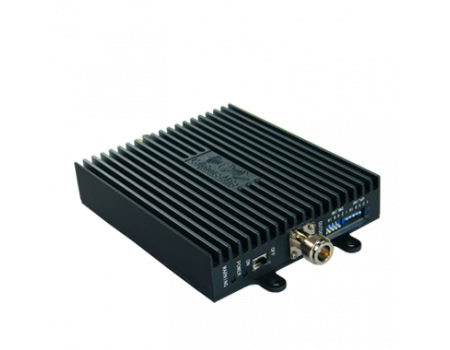 The 4G LTE Add-On Kit for Dual-Band Signal Boosters is designed to people with an existing dual-band signal booster system. 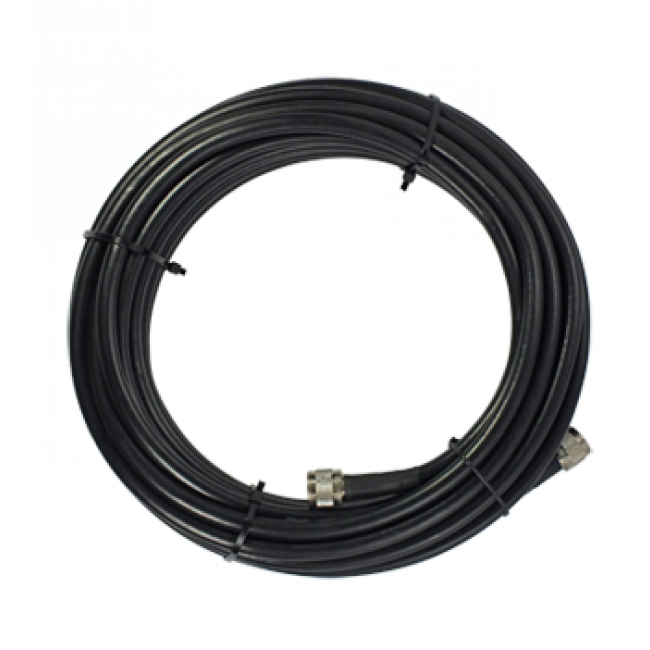 Using the 4G TLE add on kit, you can add either a Verizon 4G LTE or an AT&T/US Cellular 4G LTE amplifier to your existing system without adding more antennas or running cables. The 4G LTE add-on kit uses two diplexers, which are really just frequency-specific splitters/combiners to add add the LTE amplifier side by side with your existing dual-band amplifier. 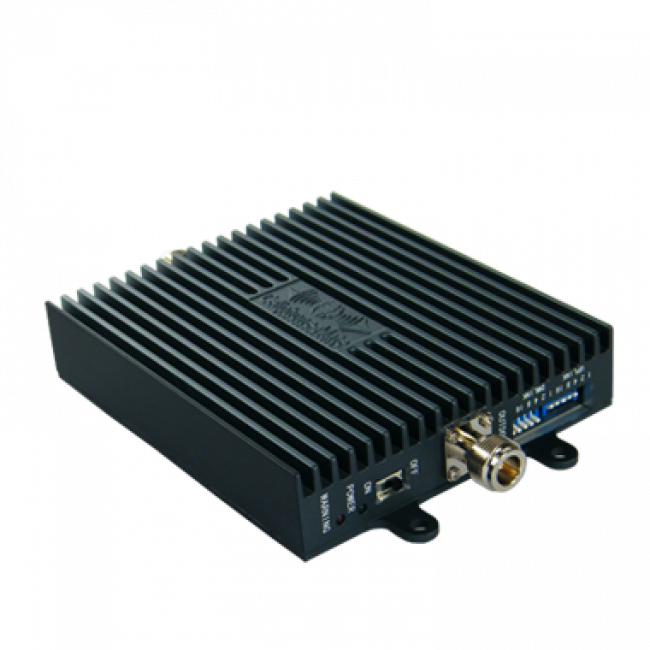 The 4G LTE Add-On Kit includes a 70 dB LTE amplifier capable of covering an area of up to 15,000 sq ft with a good outside signal. 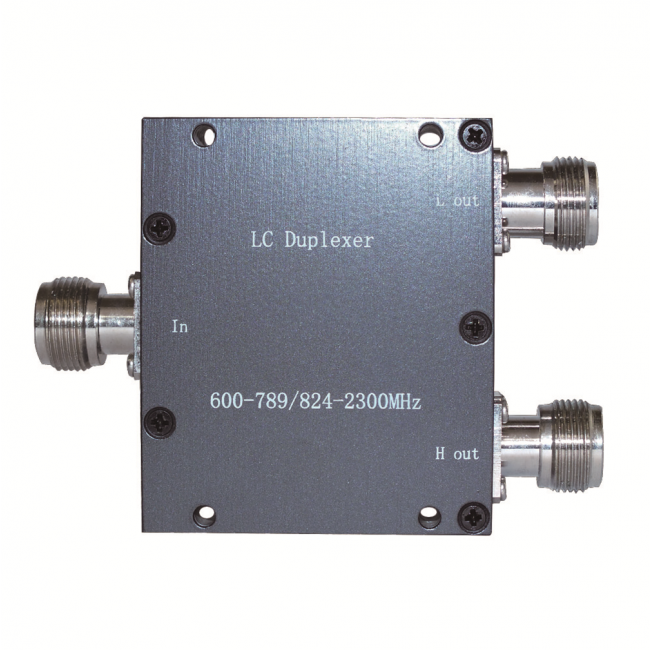 The LTE amplifier features an adjustable gain control allowing the installer to fine-tune the strength of the output signal allowing for installation in smaller spaces. The 4G LTE Add-On Kit will only work with 50 Ohm signal booster system using N connectors. If you have a 75 Ohm system, like a DB Pro or AG PRO 70, or if your system uses another connector, give us a call and we can adjust the kit so it will work with your existing system.